The one thing I hate about winter is dry skin and chapped lips. It can be so hard to stay hydrated and keep your skin feeling soft and healthy, and my lips seem to suffer the most. This year I have a PLAN. 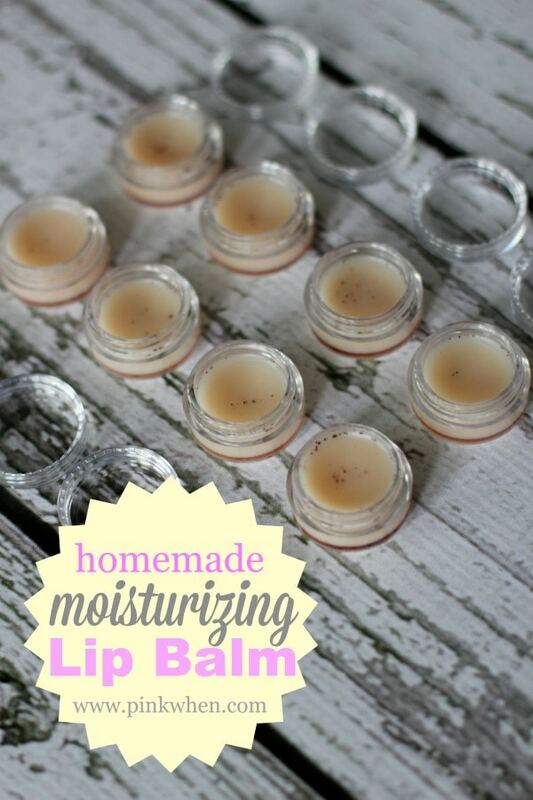 I am keeping several of these awesome DIY Moisturizing Lip Balms everywhere I go. My purse, my car, my coat pocket. You name it, and it’s there! 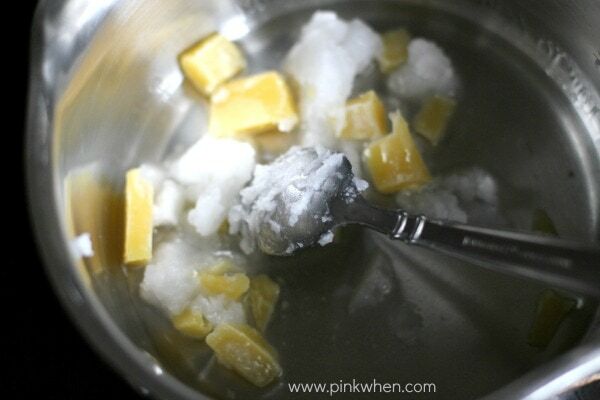 Take a teaspoon and start to add the liquid into the plastic containers. 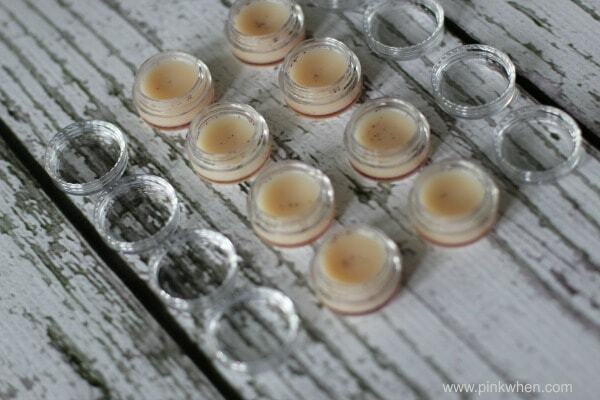 I was able to make 15 lip balms, and had enough leftover to make an additional 5-8. 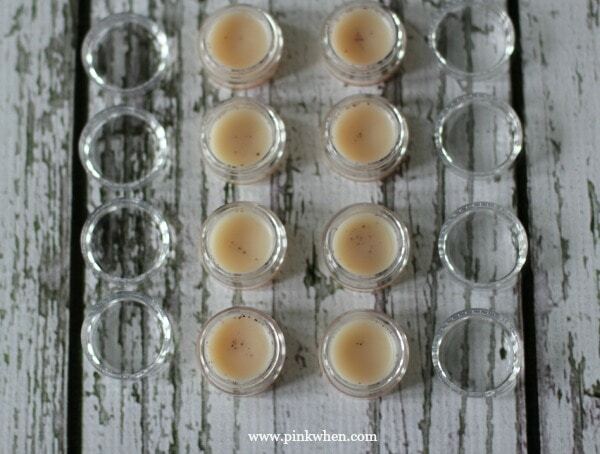 This is such a simple project, and you will have lip balms for a long time! I love how deliciously smooth and moist my lips are. 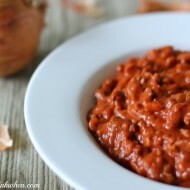 It’s a perfect winter recipe to keep your lips happy. I plan on using it all year ’round. This is also a perfect year end gift for my teens friends at school, or just because. I hope you enjoyed this tutorial on how to make your own homemade lip balm. If you want to learn more about essential oils, check out my page that explains essential oils in a bit more detail. Wow, I would love to do this. Scarlet gets such chapped lips and she hates pretty much any store-bought chapsticks or lip balms. I need to try this! My lips have been so chapped and nothing store bought is working. I love this natural alternative. I went skiing last week and took it with me and it was AMAZING! It’s my new favorite. I go through lip balm like there is no tomorrow – I will definitely be making this. Thanks for linking up at Sunday Features. Sharing on our fb page today. Thanks. This looks great. I go thru a lot of lip balm in the winter so I will have to try this. Pinned! I was wondering if you could use something in place of the almond oil. Yes! 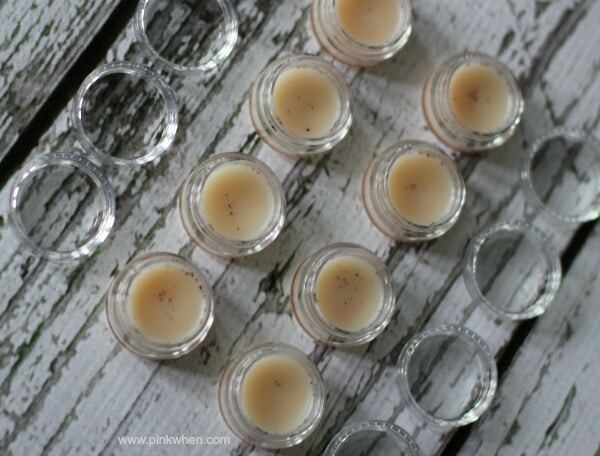 Love homemade chapsticks! Thanks for linking up to Show Me Saturday. 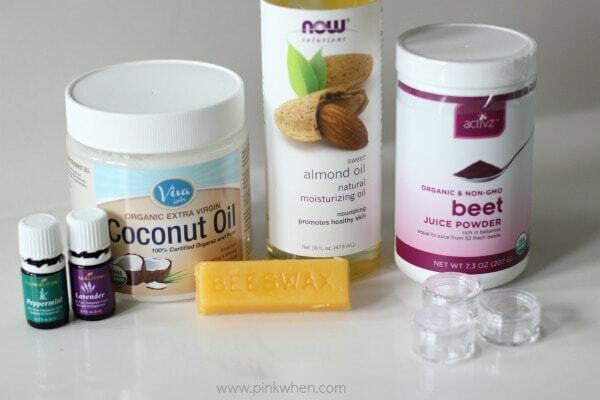 Wow this is totally cool, I had never thought of making homemade lip balm before seeing this!!! I am feeling very inspired! I hope to see you this week on Thursday the 22nd at 8 pm est time- Monday 9 am est. I can’t wait to see what you bring this week!! 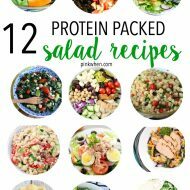 Remember you can add up to 3 links “Anything” goes on #PureBlogLove recipes, crafts, diy projects, or informative tips and tricks you name it!!! You were featured on SWEET HAUTE at Show Me Saturdays link up party! Will this melt in in my pocket if I want to put it in lip balm tubes? if it gets warm, it is probably going to lose its solid state. How do you add flavor to it? We added our favorite essential oils, but you can always add your own and what you are looking for in a flavor or scent. Hello! I am so excited to make this but is there a substitute for beet root powder I can use? I’m not sure where I would find that? Thanks! Try a local health food store or pharmacy. 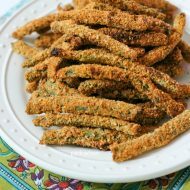 You an always use food coloring, but you would want to use that in a very small amount.